Get our free nutrition resources and toolkits, children’s books recommendations, parent recommended reads, nutrition curriculum and more! 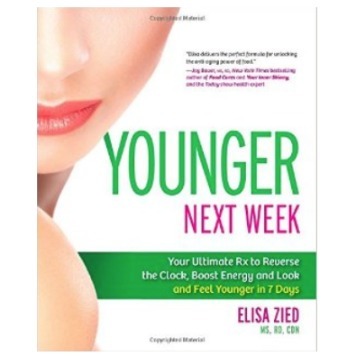 Moms – Learn How to Feel Younger Next Week! 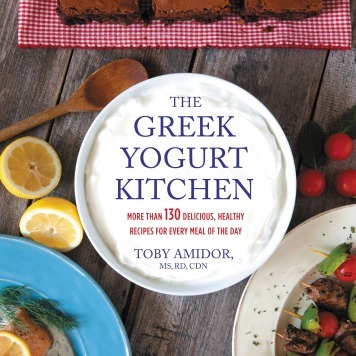 Greek yogurt emerged on the culinary scene a few years ago and is now a staple in many American kitchens. 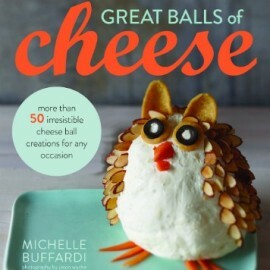 Recipes are great for gathering inspiration, but what if a book worked with your unique taste preferences and allowed you to develop your own distinct culinary creations? 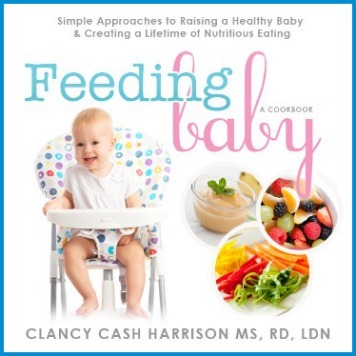 Simple Approaches to Raising a Healthy Baby and Creating a Lifetime of Nutritious Eating. 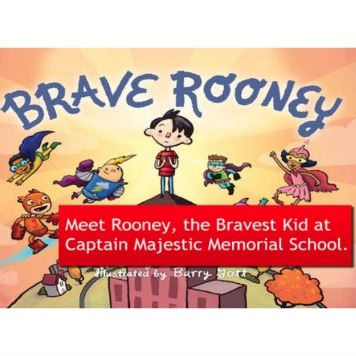 Rooney is the only regular kid at Captain Majestic Memorial School where everyone else is a superhero. 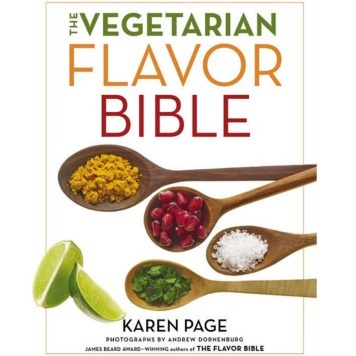 Summary: Veggiecation is an English and Spanish nutrition and culinary education program that focuses on teaching school-age children the importance of nutritious eating. 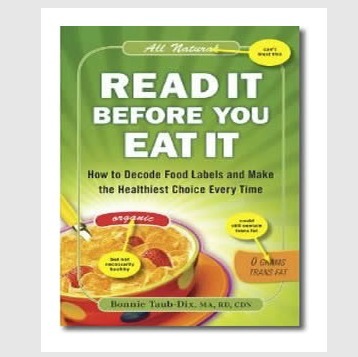 Have you ever felt overwhelmed trying to decipher a food label or sift your way through the health claims? Make your family nutrition and eating simple and crystal clear! 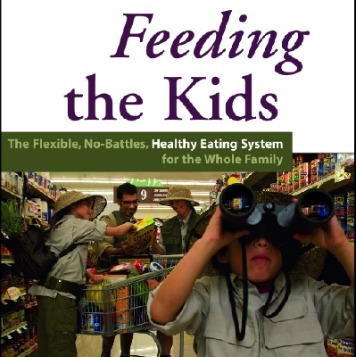 Feeding the Kids, by Pamela Gould and Eleanor P.
The Family Dinner: Ways to Connect with Your Kids One Meal at a Time. 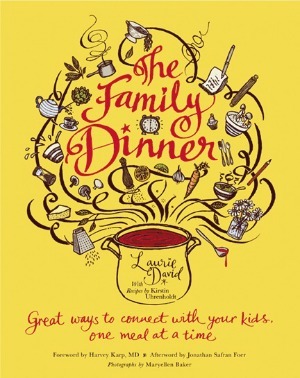 In her more-than-just-a-cookbook, The Family Dinner, Laurie David explains the key ingredient for a healthy family: dinner together at the table. We caught up with Jill Castle, mom, registered dietitian and author of the new book Fearless Feeding to hear her approach to raising healthy eaters from high chair to high school. If you had to choose one small change to recommend to everyone, what would it be and why? 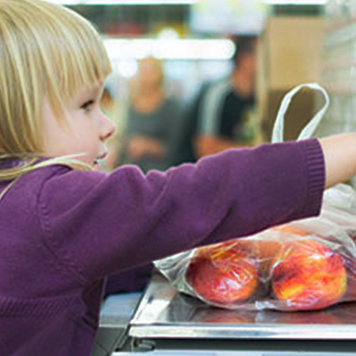 Food safety education materials for middle and high school students.